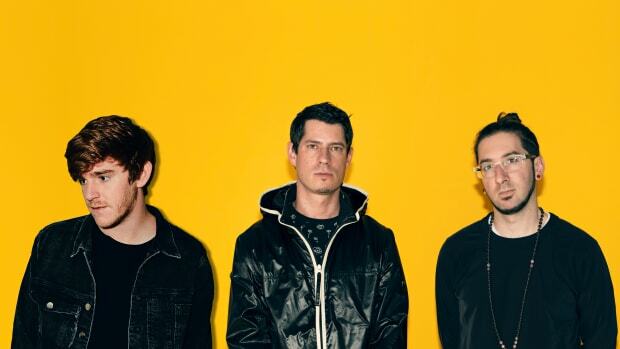 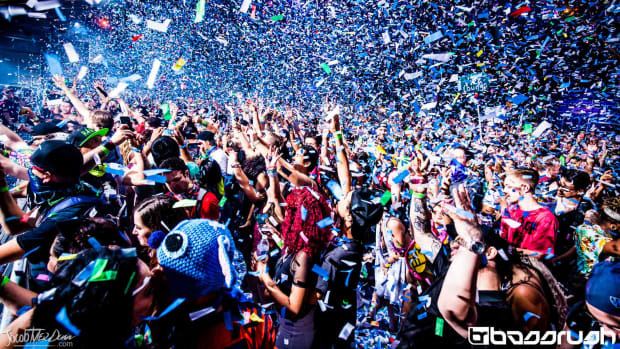 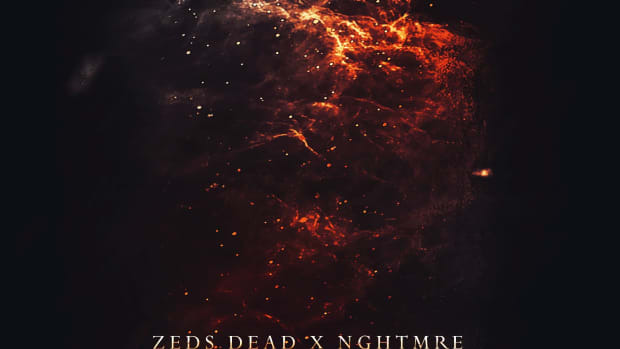 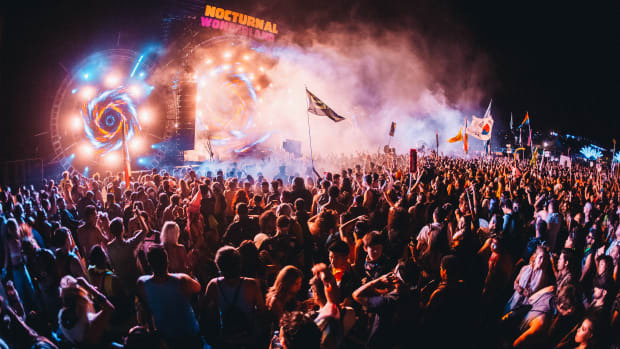 The collaboration was debuted by NGHTMRE at Space Yacht. 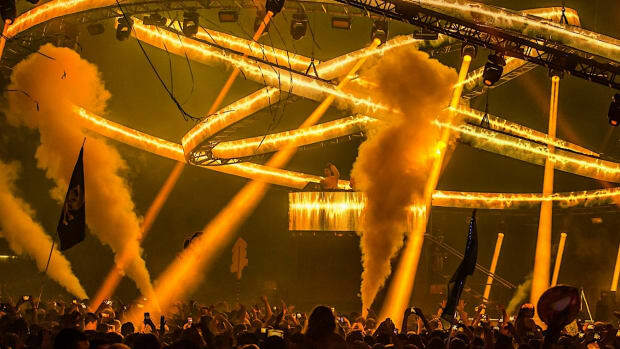 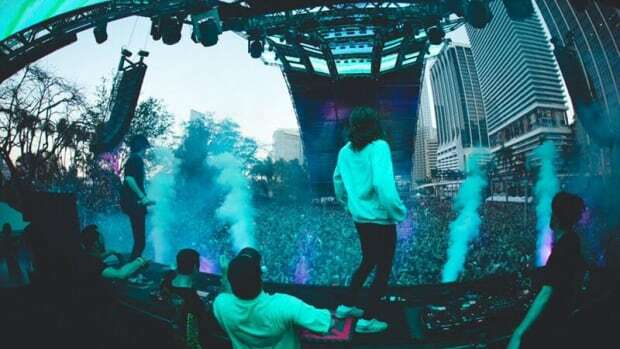 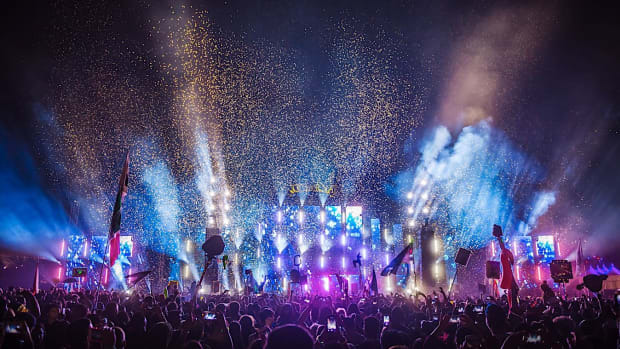 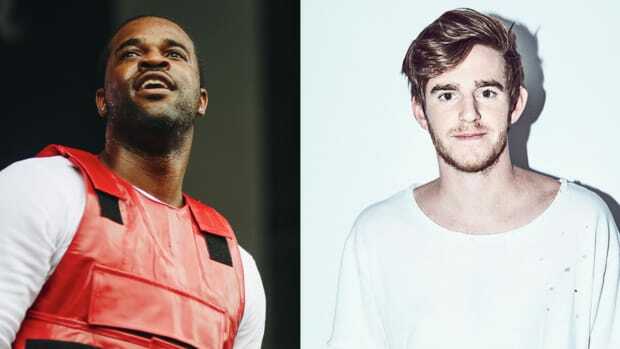 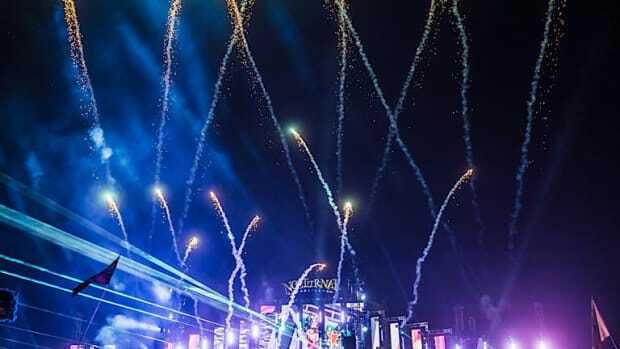 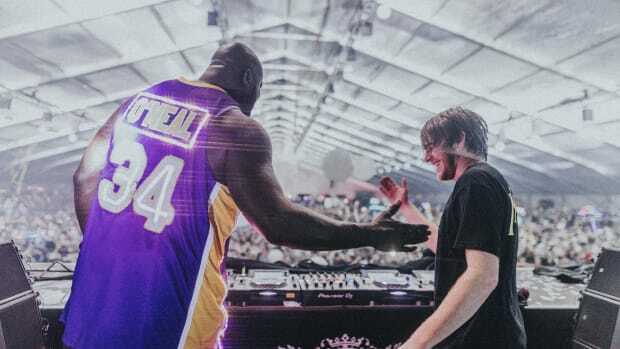 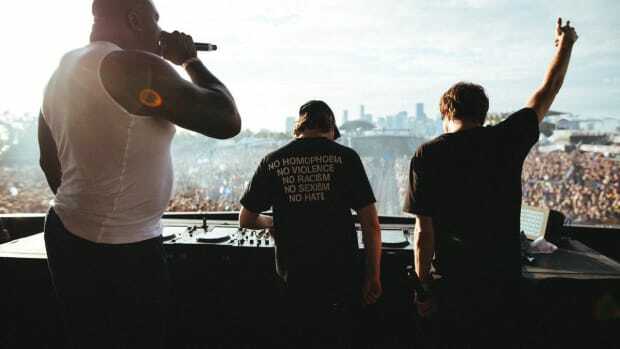 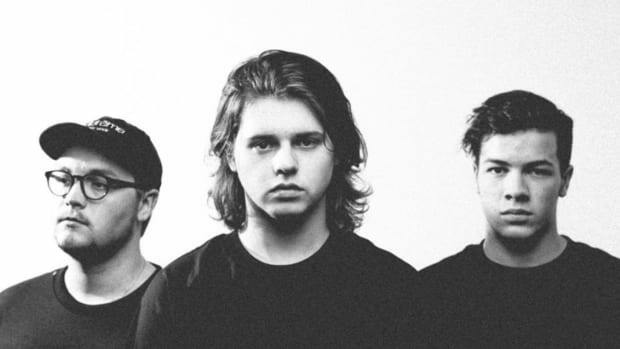 NGHTMRE, Shaquille O'Neal and Lil Jon Team Up for Gritty Single, "BANG"
In his first release of 2019, NGHTMRE has teamed up with legends Shaquille O'Neal and Lil Jon for BANG which is out now on Gud Vibrations. 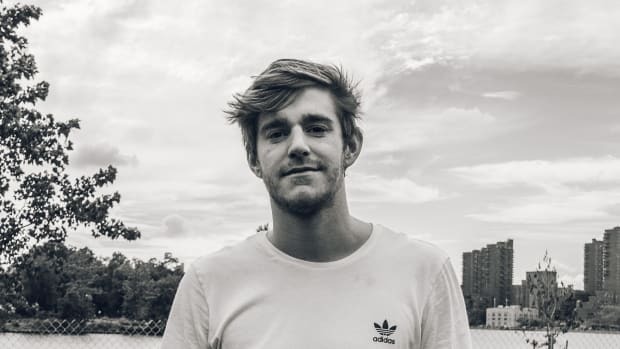 NGHTMRE's Instagram Story reveals that he and Dillon Francis spent studio time together. 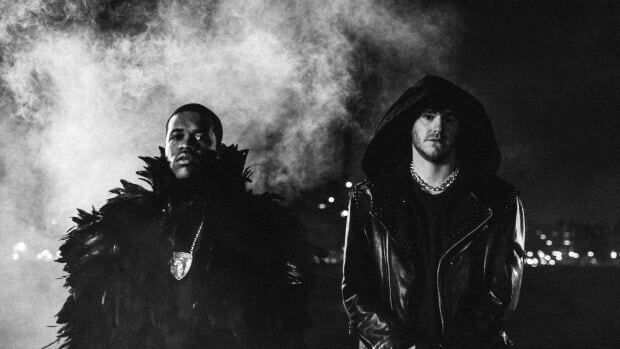 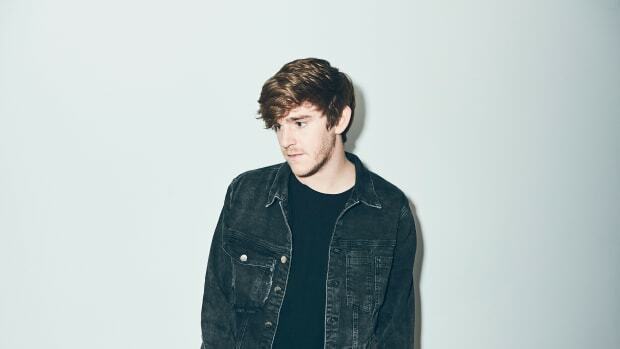 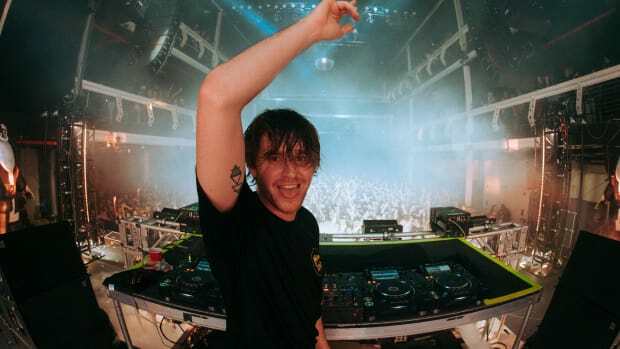 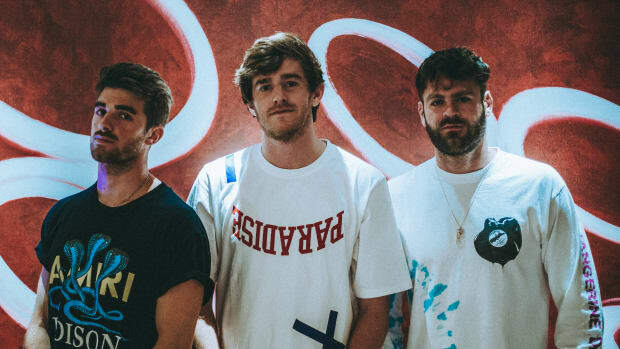 With A$AP Ferg and Tory Lanez collaborations on the way, NGHTMRE aspires for producer prowess in both EDM and hip-hop. 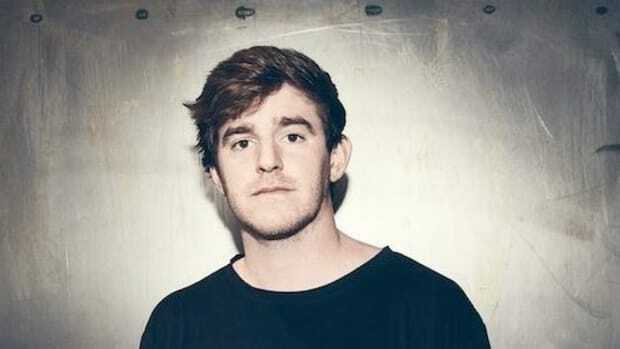 NGHTMRE Unleashes Unrelenting VIP Remix of "Save Yourself"
NGHTMRE reimagines his biggest release of the year. 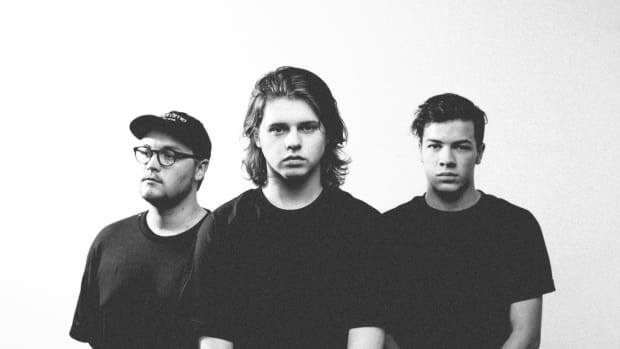 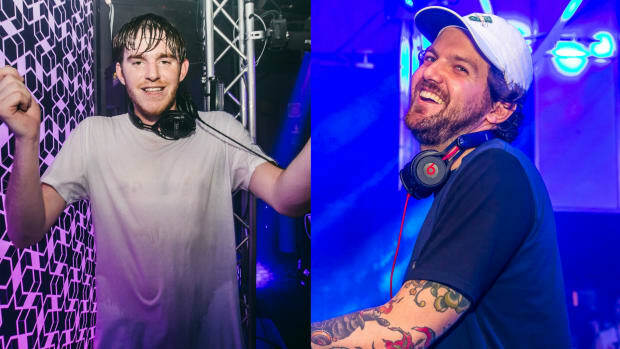 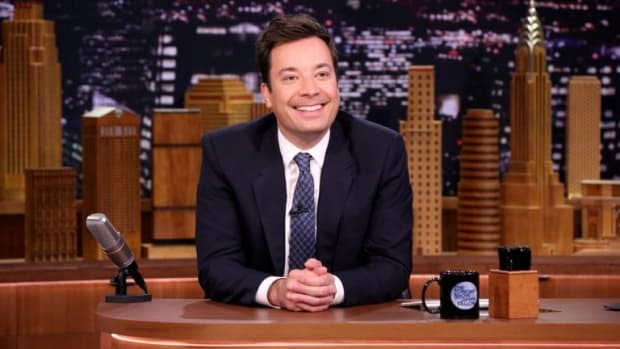 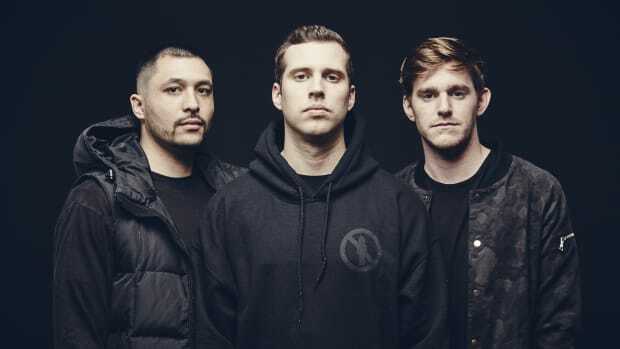 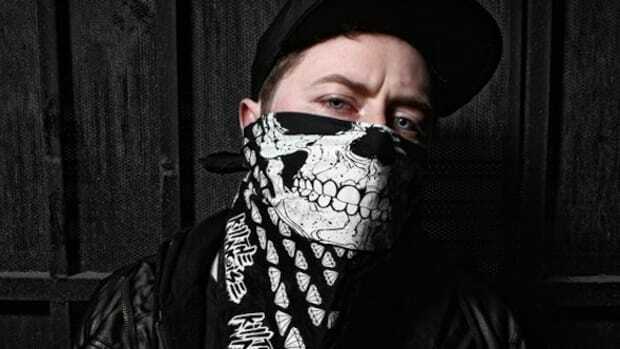 Two flavors of bass music collide on "Like That"
NGHTMRE and Wavedash Join Forces to Take us to the "Grave"
Jimmy Fallon gives a shout out to trap boys NGHTMRE & Flosstradamus.